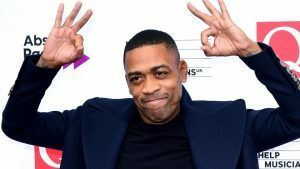 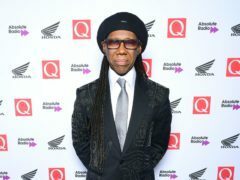 Comedian Mo Gilligan will host this year’s Q Awards. 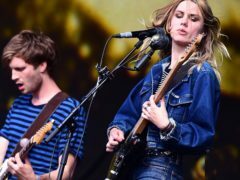 Wolf Alice and Idles will perform a post-show gig after the Q Awards are handed out later this year. 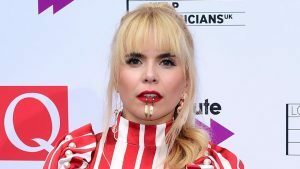 Paloma Faith turned heads as she walked the Q Awards red carpet sporting some dramatic facial jewellery. 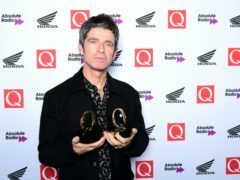 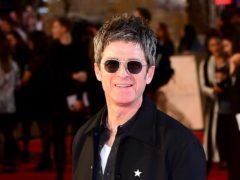 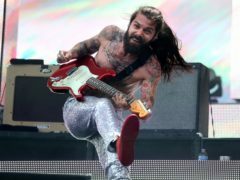 Liam Gallagher dubbed himself the “best live wire” as he collected two prizes at the Q Awards less than a fortnight after the release of his number one debut solo album. 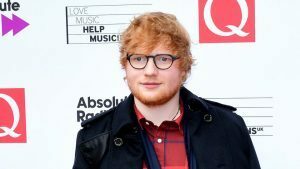 A crocked Ed Sheeran labelled himself a “cripple” as he made his first public appearance since fracturing his wrist. 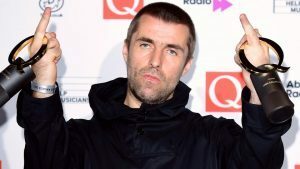 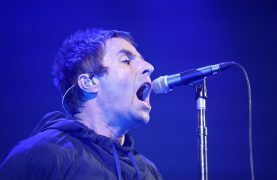 Liam Gallagher capped a triumphant month as a double-winner at the Q Awards less than a fortnight after the release of his number one album. 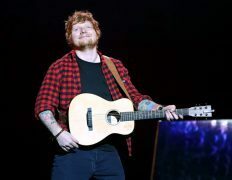 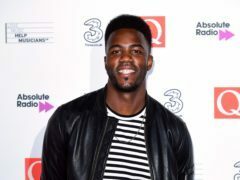 Ed Sheeran, Liam Gallagher and Stormzy will do battle in the best solo artist category at the Q Awards on Wednesday night.